I’m kind of nutty. And obsessive. And prone to weird fits of anxiety. My husband calls me kooky. Which I guess I’ll take as a term of endearment? Since moving across the country to a place I’ve never been and with no one to hang out with during the day besides my dog, my kookiness has only increased. I think he’s onto something with that word. That makes me sound like a Zooey Deschanel type with fun glasses instead of Mia Farrow with a bad haircut circa Rosemary’s Baby. One thing I’ve been especially focused on since the move is making sure to use healthy beauty and cleaning products in my home and on my body. Our home is brand new and with new construction the materials used are not so friendly. I was relieved to find out that all of our paint is low VOC and our cabinets were made with green materials, but our carpet(eww..I know..we rent.) is cheap builders grade and the framing and insulation is as well. 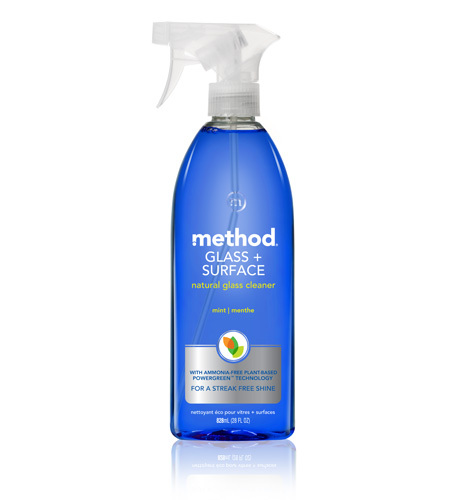 To make myself feel better about breathing in potential harmful fumes day after day I started looking at all of the products around us that we use daily and trying to find the greenest and lowest chemical alternatives. It will probably make no difference since my mother recently informed me the granite countertops we installed in our last home released major levels of radon ensuring our future children will be born with three eyes, but they’re not going to be conceived anyway because the computer I place on my lap every day has fried all of my remaining eggs and P.S. you’ve probably got dust mites crawling all over you because you don’t swap out your pillows every 6 months so Beau will surely leave you when he spots them crawling all over your scalp and then you’ll be a childless spinster. 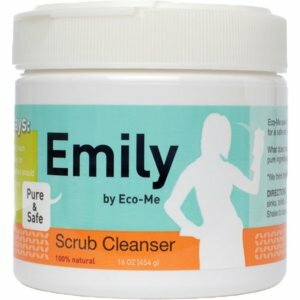 In an effort to not become more Liz Lemon than I already am, here are some products I use in our home daily that make me sleep better at night. When I’m not scratching at invisible mites. So aluminum may or may not cause breast cancer. Studies are inconclusive, but let’s just always err on the side of no breast cancer if we can help it and if there are products that are as good as their chemical containing counterparts. Let me be clear here though, THIS is the only natural deodorant I’ve found that works. I’ve tried many others, Crystal Rock, Tom’s etc… I swear to God they make you smell even worse as if you hadn’t used anything at all. This works magically. It rolls on like an antiperspirant and leaves absolutely no white marks. Plus no one changes treadmills away from me while I do intervals, so it must be working. Sodium Lauryl Sulfate is EVERYWHERE. And in things I’d never imagine, like toothpaste. Something you put in your mouth twice a day! No thank you. This is another chemical that studies have all different answers on. Some say it’s fine and plant derived (7th Gen.’s stance) others say it leaches estrogen and causes lady cancers. I looked at Tom’s but guess what? They even use it as an ingredient. But not my lovely Kiss My Face. Gosh I love that company. 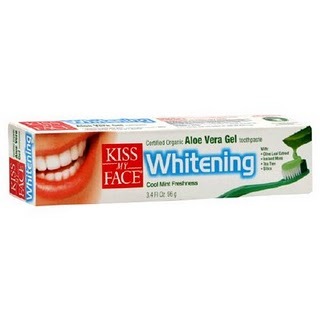 This toothpaste tastes great, is a gel so it doesn’t stain your sink or clothes, and doesn’t contain those nasty chemicals. Alright lets move on to the body. 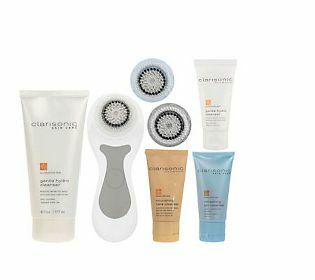 I am in LOVE with my Clarisonic but fell even harder when I learned their cleansers contain no parabens. 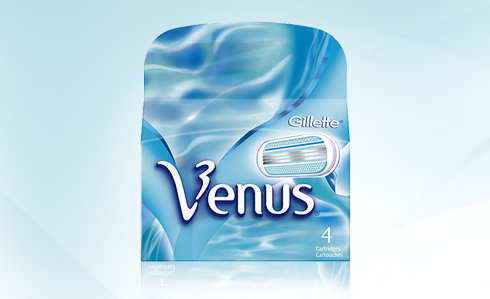 I use it daily in the shower, it has made my skin silky smooth, and I no longer break out during hormonal fluctuations. Put it on your Christmas list. 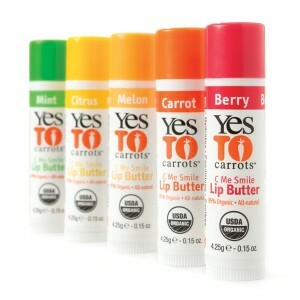 If you’re looking for a full line to use so you don’t have to go all over town or the internet to find things, I can’t recommend Say Yes to Carrots enough. I use their shampoo, conditioner, day lotion and SPF body lotion daily. 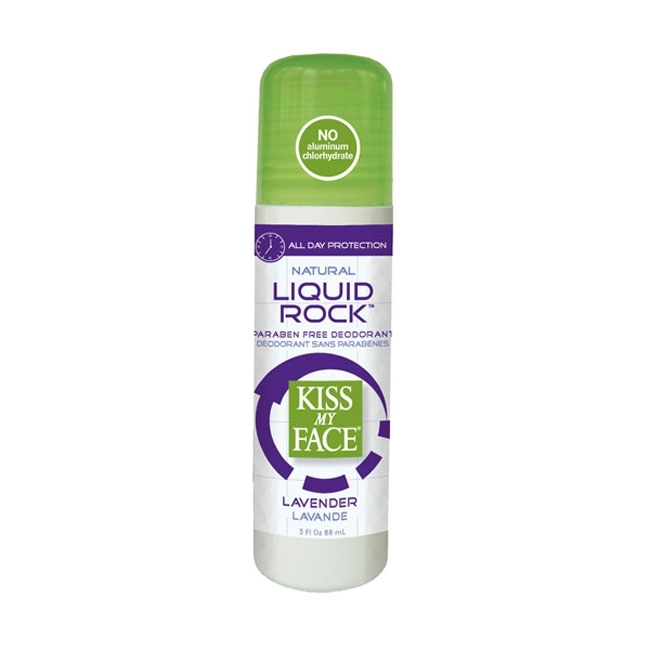 Another great paraben free line that smells nice and won’t break the bank. Chemical free makeup is something I didn’t start to think about until recently. I happily used my Chanel powder and mascara happily. But then I started thinking about if household products and body cleansers contain them, makeup must as well. Yep, yep they totally do. So I’m gradually switching over to Origins. Basically when one of my makeup products runs out now I buy the Origins alternative. My latest find is their Automagically Eye Liner. 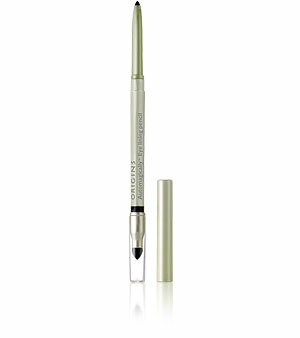 Works just as well as my Chanel Stylo Yeaux and HALF the price. Done and done. Lipstick is something I don’t want to risk buying online, but Walla Walla is severely limited when it comes to makeup alternatives. Honestly though, I haven’t really worried about it since I found Burts Bees Lip Shimmer at Walgreens. It does the job and and when I pair it with Say Yes lip balm and gloss it looks just as good as my old Nars stuff and once again HALF the price. Whenever I would buy shaving cream growing up, my mama would yell “You do NOT want those chemicals in sensitive places.” I should have listened to her. Shave cream is LOADED with toxic stuff. Throw it out today. 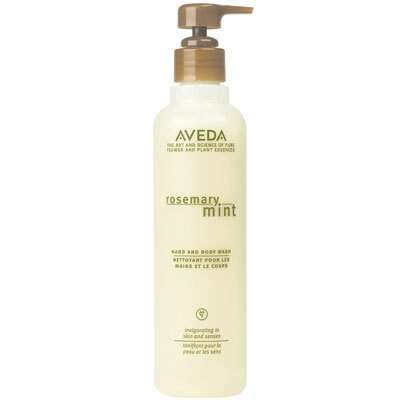 I now only use Aveda Rosemary Mint Body Wash. It works just as well, much better for you, and it smells lovely. You didn’t think Beau was immune to my green obsession did you? No way. 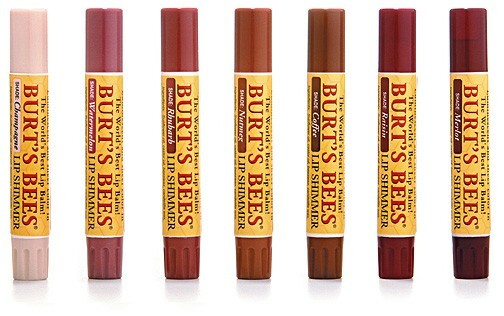 All of his products I make sure are Burts Bees for Men. 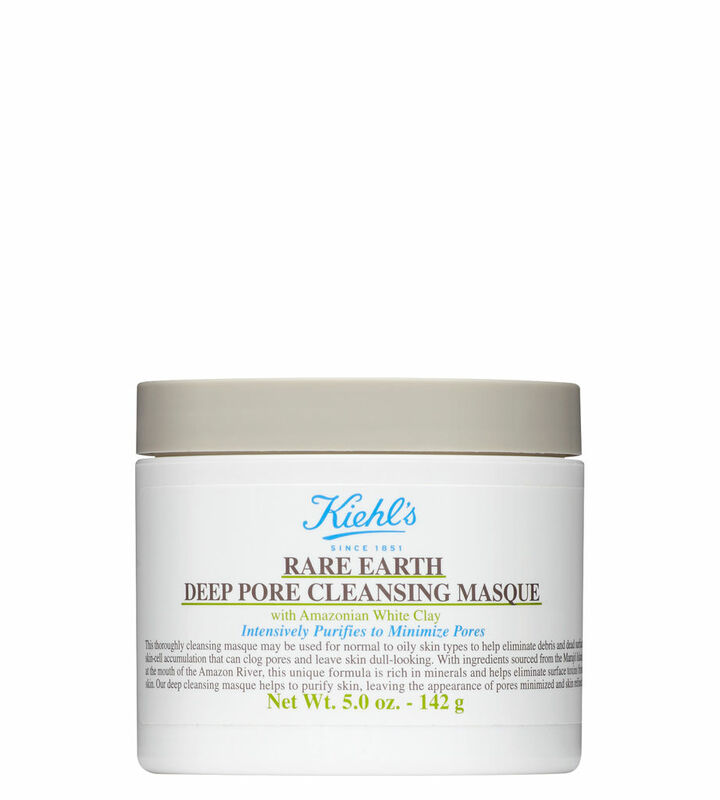 The mask is a little pricy but worth it if you have noticeable pores. Combined with the Clarisonic, my skin has seriously never looked better. I make Beau use this too:) It’s so cute. I also put cucumber slices on his eyes and we giggle over romantic comedies while playing Truth or Dare. Marriage is fantastic. Finishing up the bath and body category I have to include the most natural product of all. 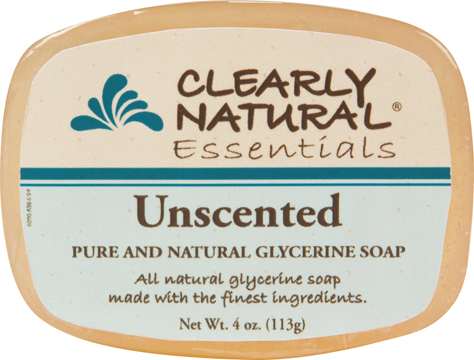 Plain old glycerin soap. Get rid of the white bars and especially toss the shower gels. Those are HORRIBLE for you and your hoo-ha. When in doubt go the most natural way possible. Besides making your own with animal fat and lye (umm… I leave that to the original settlers.) This is the next best thing, and you don’t have to bust out a bonnet and hoop skirt to churn it. I used to be an addict for Soft Scrub. Poured it over my stainless steel sink and rubbed my hands all in it. Gross. I recently found this little gem. It smells fabulous and is super natural. I thought I was so cool. 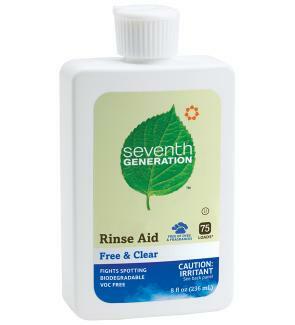 Dropping $9 a bottle on Seventh Generation Laundry Detergent. So what if I went through it weekly? It was super healthy and not covering all of our clothes in harmful chemicals. Yep not so much. While perusing the ingredients I was surprised to see it contains SLS. Once again I’m voting for the product that doesn’t include it just to be on the safe side. This stuff is magical. CHEAP. Buy it on auto ship on Amazon. 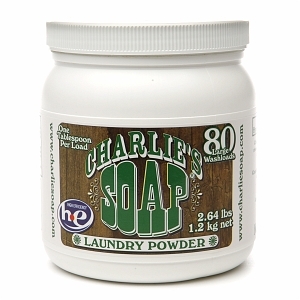 You only have to use 1tbs a load although I’ve been known to sneak in another when I feel like the clothes are especially dirty. The most pesky thing to find with little to now chemicals are dryers sheets. Your typical variety is extremely toxic and made from animal fat. Seriously. And they can poison your pets. If a product can kill fluffy, It’s probably best to avoid it as well. Except for chocolate because then I will lose the will to live. 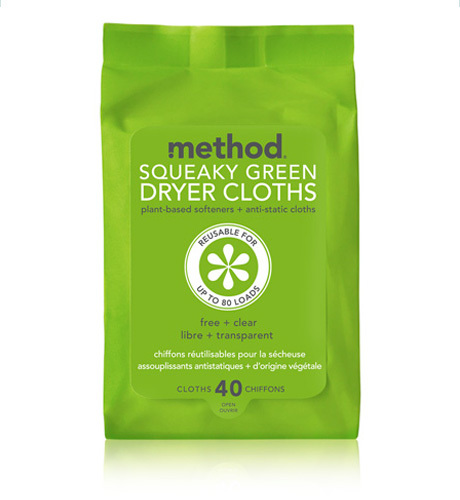 These squeaky green dryer cloths from Method are the only ones I’ve found that I feel like are the real deal. they’re water based so it’s like putting a a wet wipe in with your clothes, but I promise they work. Ammonia is no joke and it’s in a ton of household cleaning agents.It may be a naturally occurring chemical, but so is arsenic. Use this instead of Windex, pretty please? 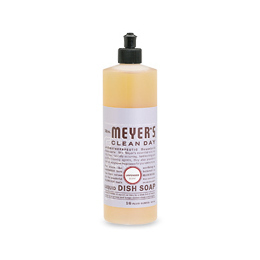 As long as we’re on the topic of cleaning products, lets talk dishes. These are the holy trifecta of my dishwashing routine. 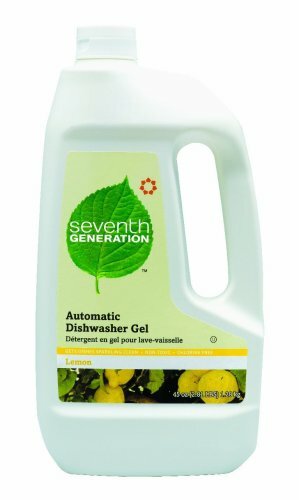 Dish soap, dish detergent, and rinse aid. Speaking of dishes, you need to throw out all of your rubbermaid, tupperware, etc… Do it now. I’ll wait. You’re going to click on this link and replace them all with glass. My grandmother was a college chemistry professor. 40 years ago she warned my mom and her siblings about the dangers of cooking in plastic. Within the last 10 years people are finally coming around to realize the same thing. We only use glass in our home. They’re easier to clean(no red stains after marinara sauce) they don’t warp in the dishwasher and you can’t get more natural than glass. Yes I know all about the BPA debate, but why not just never have to worry about it all? 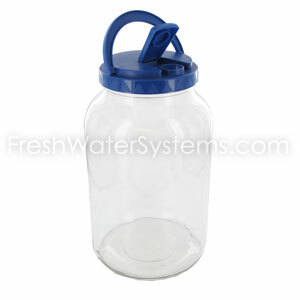 When you use glass there is no worry about leaching. Sand and fire make glass. Can’t get more natural than that. Excuse me now while I head to the shore of Alabama with Josh Lucas to hang out on the beach in the middle of a thunderstorm. Ignore my blonde hair and toned upper arms. Actually I dumped him for Ryan. I really have a thing for making out in torrential downpours. Whew. I gotta cool down. 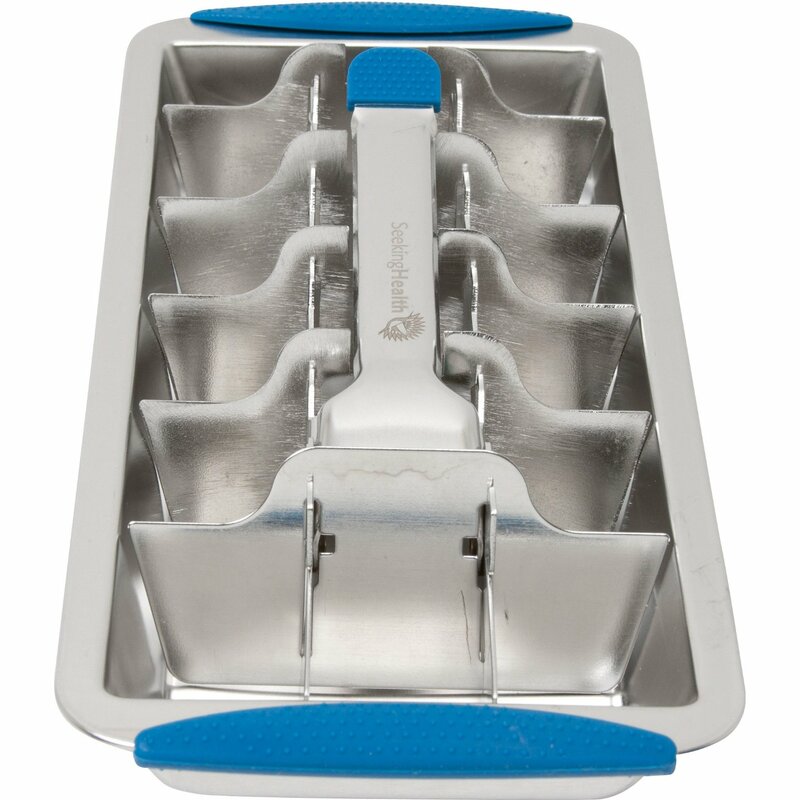 With my fancy pants stainless steel ice cube tray! Hands up for people with ice makers in their freezers that don’t work because no water line was run! Love you landlord. Plastic ice cube trays are yucky. Use these. Also use this is you’re addicted to Iced Tea. Pouring hot water into plastic containers is a no go. Mine came with a pretty lime green lid. Let’s wrap up with another beverage I’m an addict for. Protein Shakes! 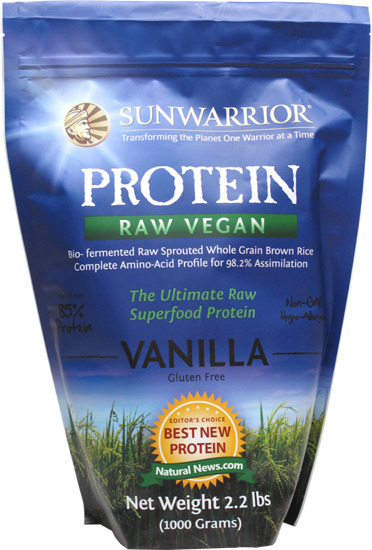 It’s super hard to find shake mixes that don’t contain soy. Sun Warrior is the most natural I could find. It can a be a little chalky if not properly blended, but add a dash of malt powder and cocoa powder and it tastes EXACTLY like a chocolate malt. Another tip: use frozen almond milk ice cubes. LIFE changing. What green substitutes do you make? Did I miss anything? I’m still trying to justify the cost to switch over to recycled paper towels and toilet paper from my usual bulk buys. Costco is a tricky temptress!